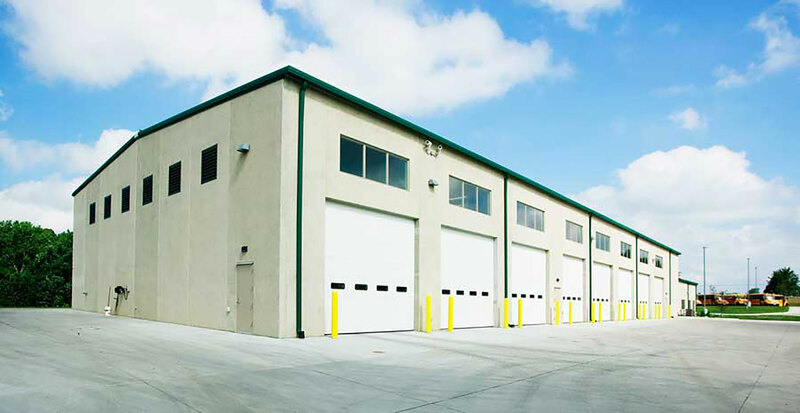 FEH DESIGN worked with the City of Norwalk to develop a new public works facility on a new site for this growing city. 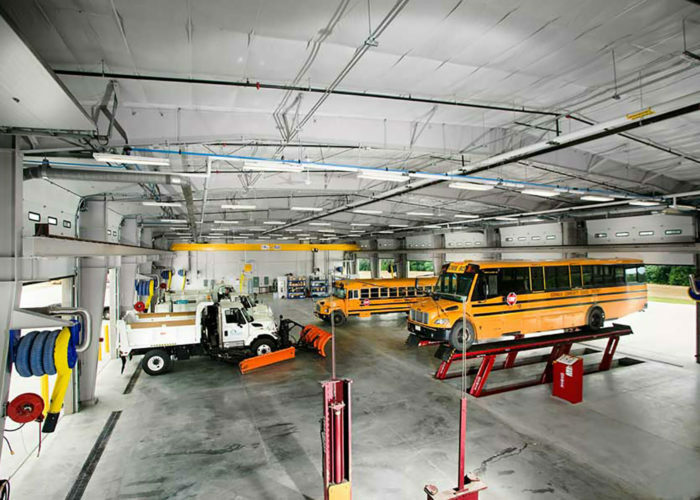 The Public Works Maintenance Facility relocated all of the City’s public works facilities to a single new location, as well as house the Norwalk Public Schools Bus Transportation Department. 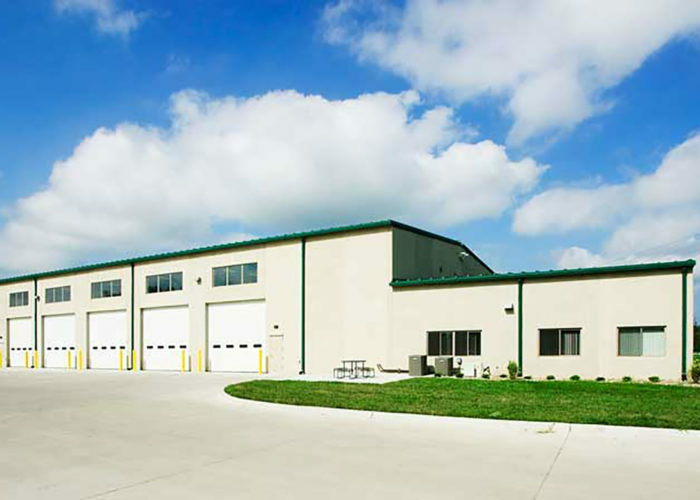 The project included a 20,000 sf Administration / Vehicle Maintenance building, a 4,200 sf sand / salt storage building, 400 sf brine mixing facility, 9,000 sf unheated storage building and an option for a second 9,000 sf unheated storage building. 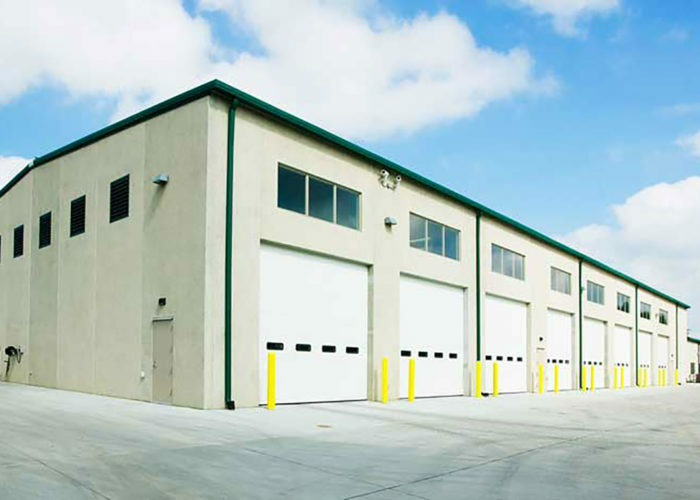 The Administration / Vehicle Maintenance building includes approximately 4,000 sf of office administration space, 7 drive-thru vehicle maintenance bays, drive-thru vehicle wash bay and an exterior wash bay. 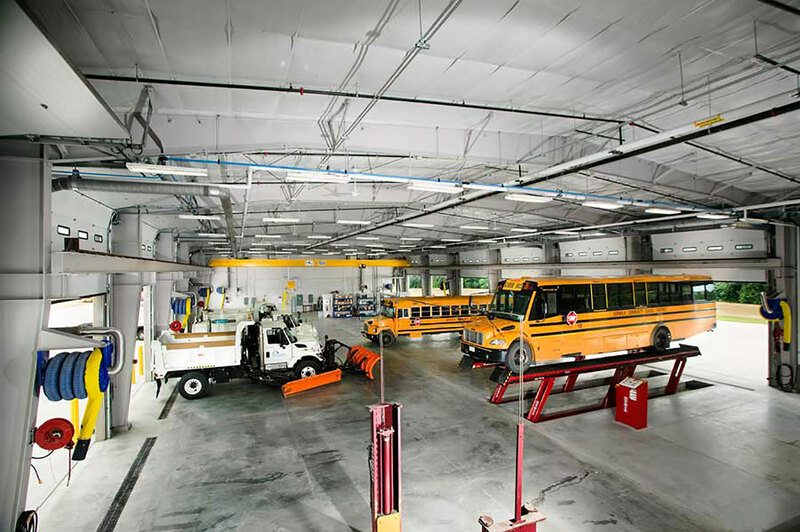 Site amenities also include a gas / diesel fueling station and bus parking for the school district.